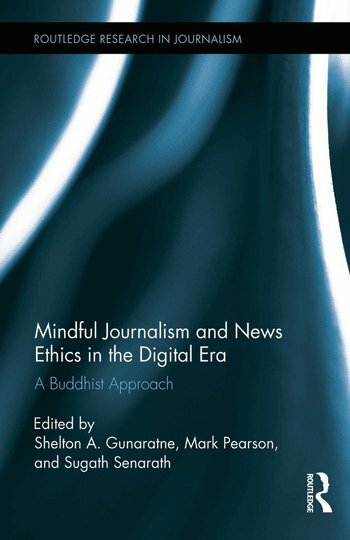 We are excited that our book Mindful Journalism and News Ethics in the Digital Era: A Buddhist Approach (Shelton Gunaratne, Mark Pearson and Sugath Senarath eds; Routledge, NY) will be available from February 24. 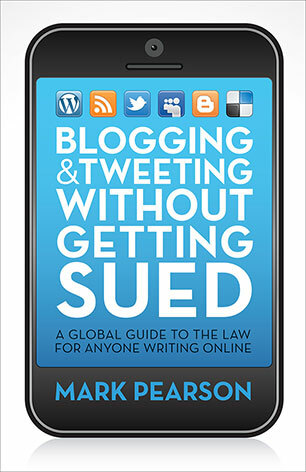 A journalist could find value in several elements of this process – from the pausing to think about the duration of a single breath for calming purposes, followed by a self-assessment of thoughts, perspectives and feelings about the story or matter at hand, including breaths to acknowledge the changing nature of things, the separation of the journalist’s ego from the story, and breaths devoted to the implications of the story for those it might impact upon, from the individual who might suffer through their actions being exposed through to others who might benefit by learning from that person’s experience. Thinking about those thoughts might bring clarity to decisions related to the story – suitable priorities, whom to interview, what to check, questions to be asked, and how the facts might best be presented. 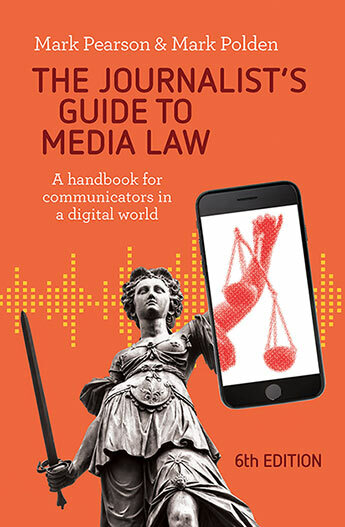 Recording those thoughts – in a note or audio form – might offer a retrospective justification for the journalist’s actions if they are later called to account. 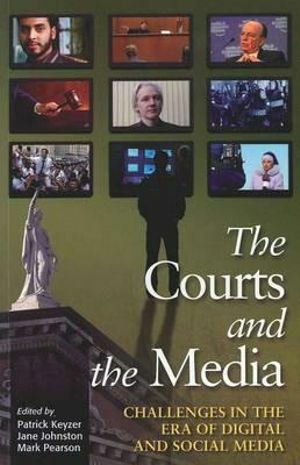 Such metacognition can even become evidence in some court proceedings resulting from a story to demonstrate a journalist has acted in good faith in making “reasonable inquiries,” even if the publisher cannot prove the truth of the reputation-damaging material, as is the case with criteria for the qualified privilege defence in some jurisdictions.